I will show up promptly for scheduled appointments. I offer flexible appointment hours and weekend appointments at my regular rates. I always conduct business in an ethical manner. I always use the best electrical materials available. I always do quality work safely and to code. At The Fehn Electric Company, we provide unparalleled service to Salinas and the entire Monterey County. We seek to provide both residential and commercial customers with prompt and courteous service at a reasonable rate. We understand that electrical issues can arise at any time and that it is important for our customers to have access to a reliable electrician with flexible working hours. Most importantly, at Fehn Electric Company, safety is a top priority. We pride ourselves in using quality electrical materials, as well as following prescribed safety codes to ensure the integrity of our work. 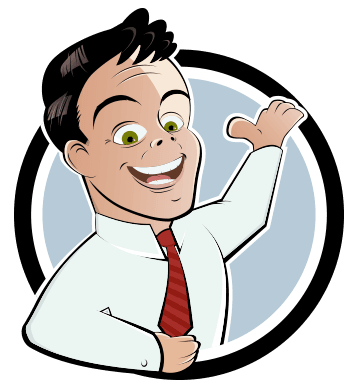 We provide a certificate of liability when requested and also have an excellent liability insurance policy. Furthermore, Fehn Electric Company offers its clients a 100% Satisfaction Guarantee. If our clients are not satisfied with our work, we will do our best to amend the situation. We offer free consultations to ensure that our customers fully understand the electrical work to be performed in their home or business. During a consultation, the customer is free to ask questions regarding the scope of work and the expected cost. We value our clients and strive to ensure that they fully understand what will occur prior to work beginning. As a fully licensed and bonded company, we provide electrical services to all Monterey County Cities. 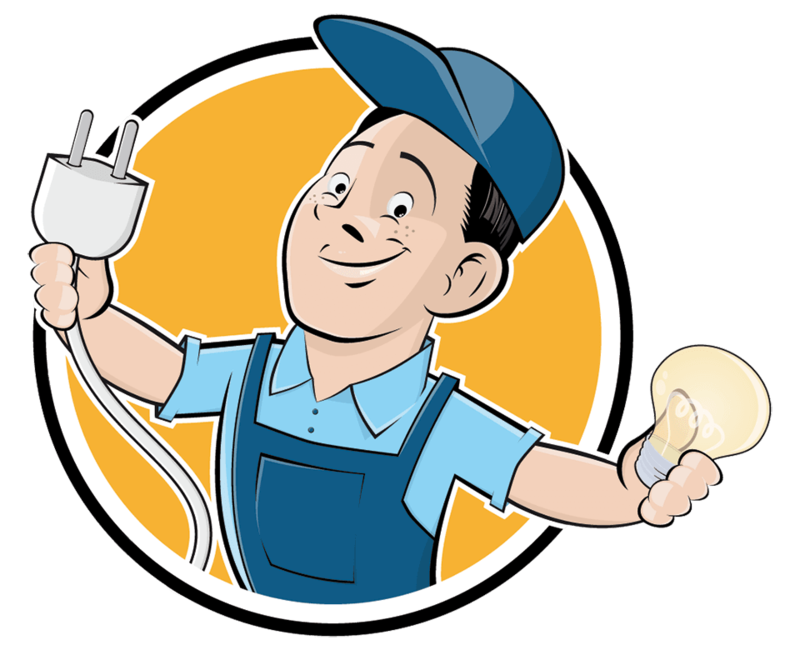 If you require an experienced electrician who is reliable and honest, contact Fehn Electric Company today.